Urbanscape® is a cover name for a range of new innovative products, concepts and systems which can be used in numerous applications. They all combine two key aspects – being primarily for Urban environment and at the same time taking care of Landscapes around you. We have been part of green roof and landscaping industry for years, delivering high quality Rock Mineral Wool growing medium to installers, investors and growers around the globe. Have in depth look into our Green Roof, Purple roof, Landscaping or Green Designs on the move™ concepts to find out more. 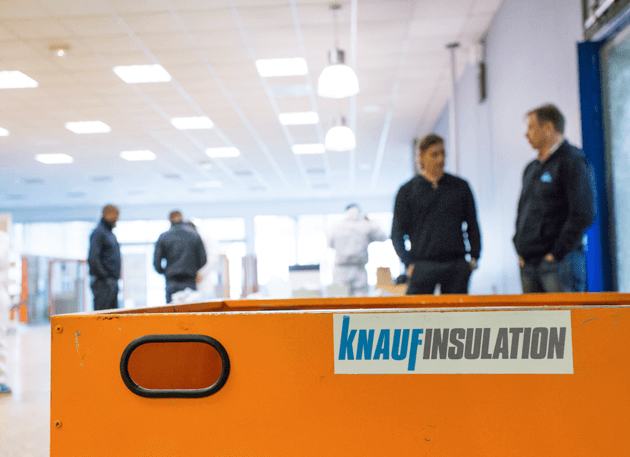 Knauf Insulation is one of the leading and fastest growing manufacturers of insulation materials; our mission is to become the world leader in energy efficient systems for buildings. 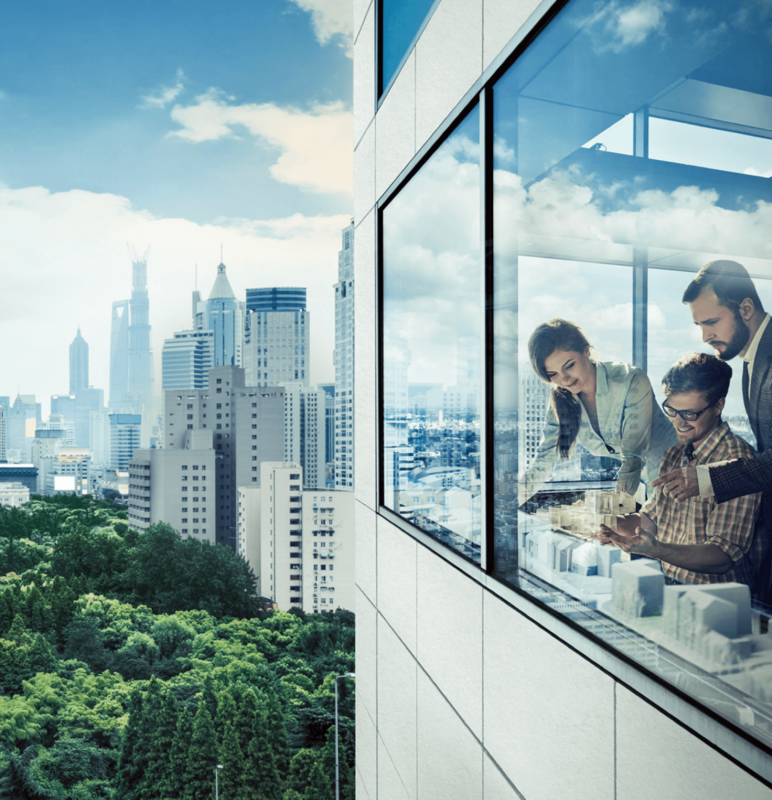 Building on over 30 years of expertise in energy efficiency, we are focused on providing a comprehensive range of solutions for residential and non-residential buildings and industrial customers. We are committed to providing building materials that deliver real performance to improve sustainable construction; with the introduction of our new Urbanscape® Green Roof and Landscaping System solutions we are delivering on this commitment. Knauf Insulation is active in more than 35 countries with 37 manufacturing plants and over 5000 employees across the globe. The company, which is part of the German family-owned Knauf Group, continues its strong and steady operational and financial growth, having achieved a turnover well in excess of €1.6 billion in 2016. Sempergreen is the world’s largest and most experienced supplier of quality products for green roofs, living walls and instant-green ground covering. Flat or pitched roofs, all can boast an evergreen quality in less than no time with the sustainable products of Sempergreen. They combine a love of nature with a healthy measure of entrepreneurship. Innovation, leadership and daring are integral parts of their identity. With nurseries in The Netherlands, the USA and China the dedicated team of Sempergreen works unremittingly on the quality of their sustainable products. With an innate love of nature, Sempergreen is determined to make the world a bit greener every day. Many years of experience in combination with modern production facilities and a desire for perfection always keeps BVB substrates a step ahead. BVB Substrates is an international partner specializing in greenhouse horticulture, public works, the hobby market, mushroom growing and orchards. BVB Substrates, the European market leader in the production of substrates, produces more than 2 million cubic meters annually and is active in more than 80 countries worldwide. Innovation is a strong competence of BVB Substrates, in cooperation with reputable parties, new products and concepts are developed and commercially launched. Customers of BVB Substrates receive only top quality substrates. That is a successful foundation of growth.